Rural England, the Zombie epidemic happened just over a year ago. Surviving, that was the easy part, but what happens when you meet more Zombies than humans on a daily basis? Megan, tough and emotionless has survived well but what happens when by chance she meets Dylan, somehow he has survived with his trusty weapon - a spatula! All Dylan really wants to do is have a cup of tea and wait for the whole thing to calm down - although that doesn't look very likely. 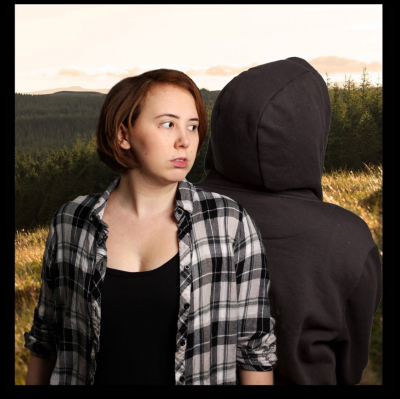 A 1-hour play about two very different people coming to terms with the end of civilisation, personal losses and asking themselves, is it better to kill, or be killed?